Whether out of fear of their admitted failure to preserve wetlands or due to budget pressures or for purely political reasons, the board is bucking the federal Clean Water Act, numerous court decisions and science itself. The federal legal definition of a wetland determines water quality, environmental protection and land use laws. The board’s proposed rule would establish its authority to regulate distant, unrelated and historical land-use practices, including development, environmental preservation, endangered species protection and recreational uses over far more territory. 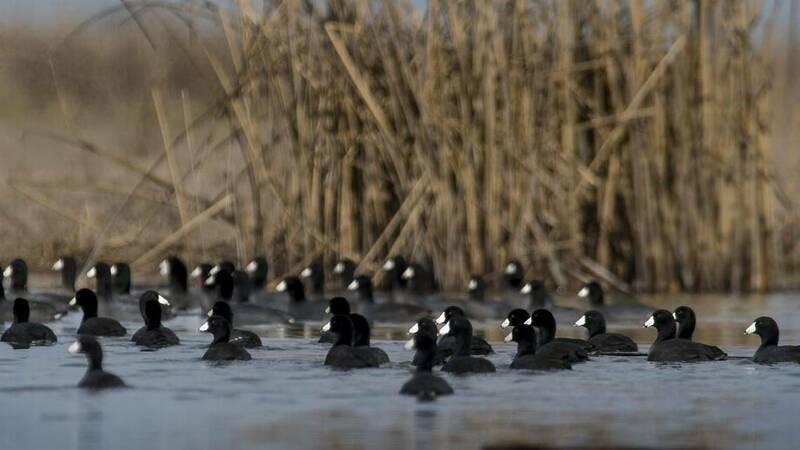 In its justification, the state board states that “current regulations have not been adequate to prevent losses in the quantity and quality of wetlands in California,” but fails to demonstrate how expanding its jurisdiction will lead to success. The board writes a new definition of wetlands as an area that under normal circumstances lacks vegetation. Under that overly broad definition, the entire length of the Sierra Nevada above the tree line would qualify, as would virtually all the state’s deserts. The proposed definition would encompass millions of acres of non-wetlands, including agricultural fields and even paved lands developers prepare to build residential or commercial structures. What’s worse, this proposed rule will not physically protect, preserve or restore true wetlands and waterways. The board’s “new math” for wetlands does not serve California well, but is an attempt to invent success for an agency that has failed, through inadequate control exercised over its own regional water boards and for varied reasons, to protect wetlands. Rather than create many square miles of new wetlands on paper, the board should withdraw its proposed rule, leave the existing federal definition and get to work protecting the actual wetlands and waterways of California.